Savvas Rentals turns your vacation into a lifetime experience Buckle up and explore Samos! 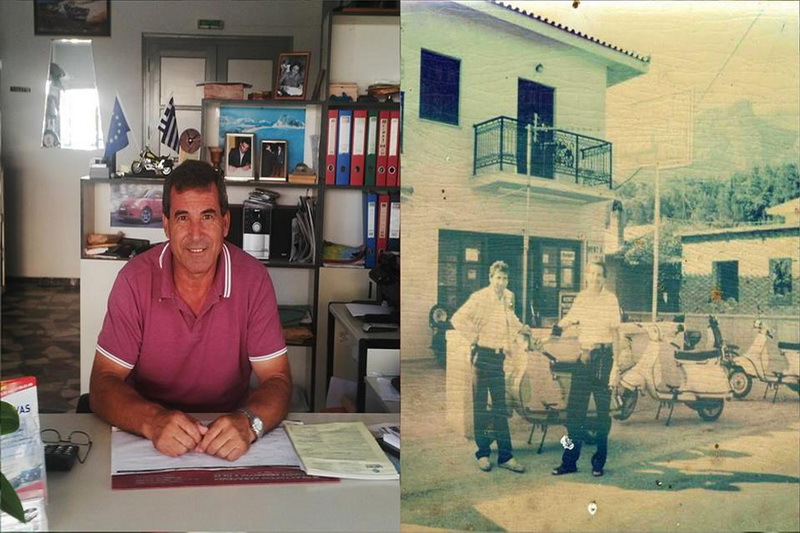 Since 1985, the best choice when it comes to renting a car or motorbike in Samos is Savvas Rentals. During all these years of running our business, we have offered our services to thousands of people from all around the world, who come to Samos for their holidays. 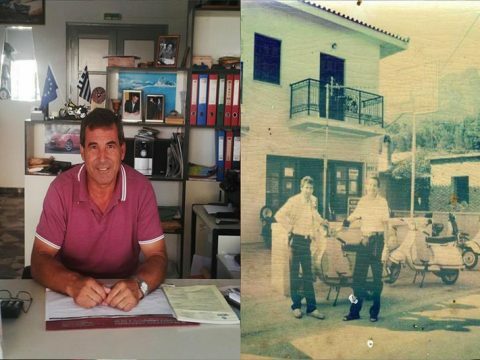 Savvas, the owner and manager of the business, has no customers, only friends who return year after year. They come back every summer with a big smile, because they are sure they will find exactly what they are looking for. We are always glad to see them back to Samos and offer them our excellent services and expertise. The combination of price, quality and service, confirmed by our history of satisfied customers, makes Savvas Rentals the No1 choice for your holidays in Samos! We update our vehicles every year! This is why we are the best!